The programme to interact with young entrepreneurs was organised for the first time in Gujarat. 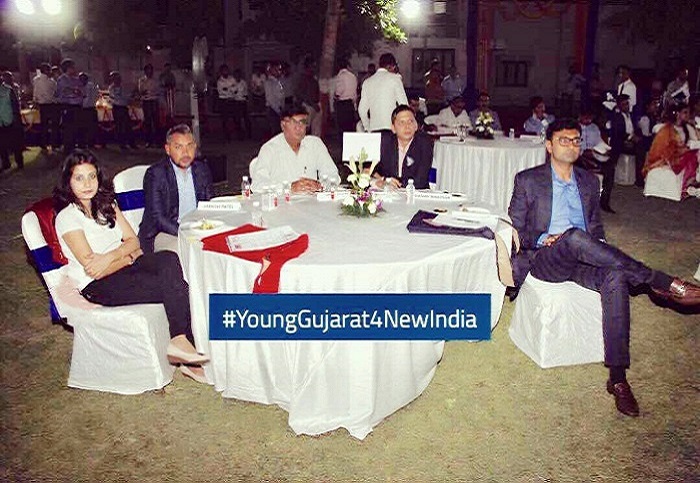 175 young Entrepreneurs attended the event "Young Gujarat for New India". It was held at Mr. Chief Minister's residence, Gandhinagar on May 3rd, 2017. 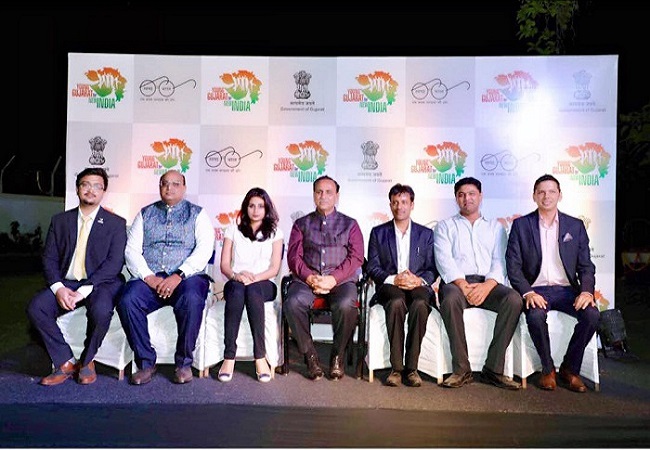 Our Director Ms. Asmita Nayak represented Amg Private Limited at the event. The event was organised to celebrate 57th Gujarat Gaurav Divas. Mr. Chief Minister, Shree Vijay Rupani interacted one to one with the young and genius minds of Gujarat. The young entrepreneurs shared their experiences and innovative ideas. 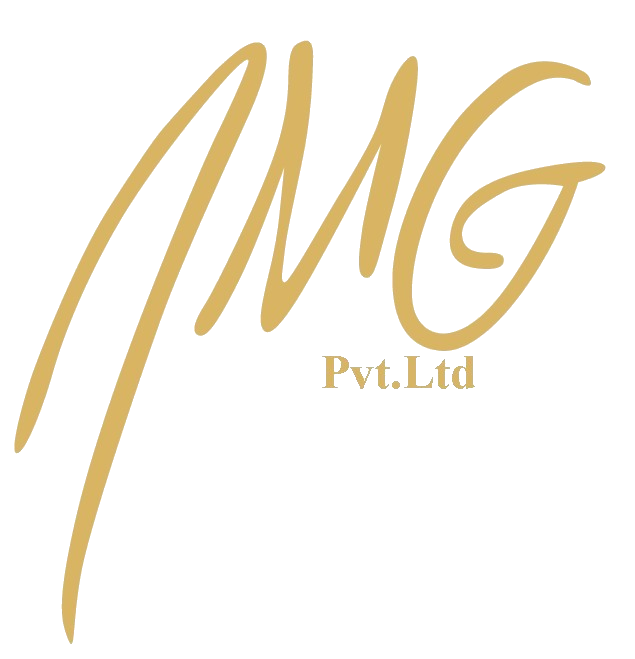 Copyright © 2018 Designed and Developed By SM Techno Consultants PVT LTD.